We urge everyone to call their Representative and let them know that you do not support H.R. 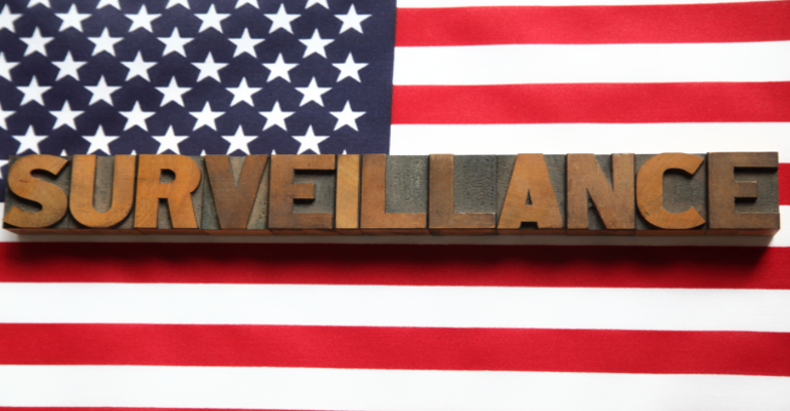 4681… tell them NO new domestic spying powers! !